Looking for the perfect TOTEX partner? 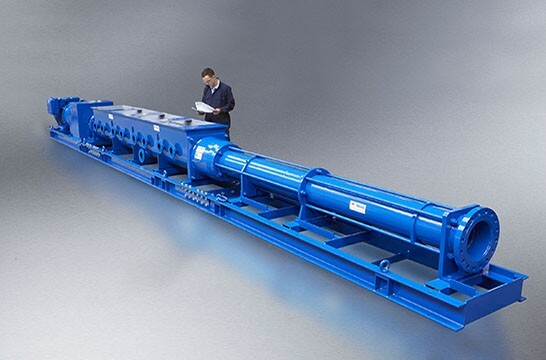 NOV manufactures Mono™ progressing cavity pumps and pump parts and has a wide product range suitable for the pumping of fluids within the waste water, chemical, food, beverage, paper, mining, mineral processing, marine, agricultural and oil and gas sectors. 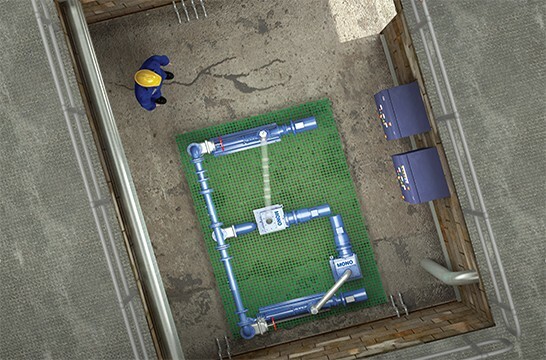 NOV also supplies grinders, screens and packaged pump systems, ideally suited for the efficient maceration, screening and pumping of waste water flows. 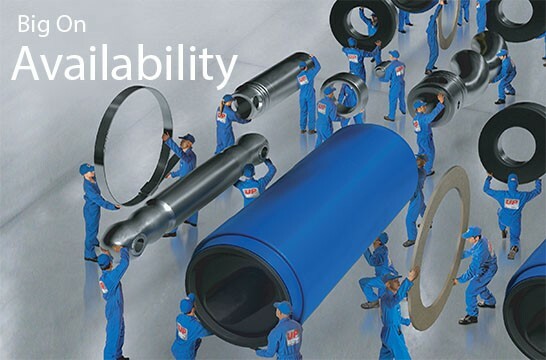 A full range of progressing cavity pump parts are available 24 hours a day, 365 days a year and can be ordered online or through our authorized sales network, to ensure minimum downtime of your equipment. 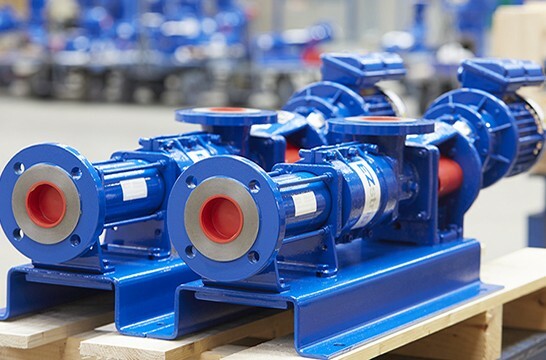 NOV is a worldwide leader in the design, manufacture and sale of equipment and components used in oil and gas drilling and production operations, and the provision of oilfield services to the upstream oil and gas industry. 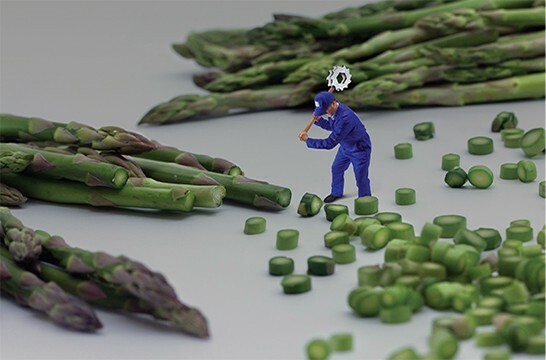 The Company has an extended portfolio and covers most other process industries including water and wastewater, pulp and paper, agriculture, mining, chemicals, and food production. 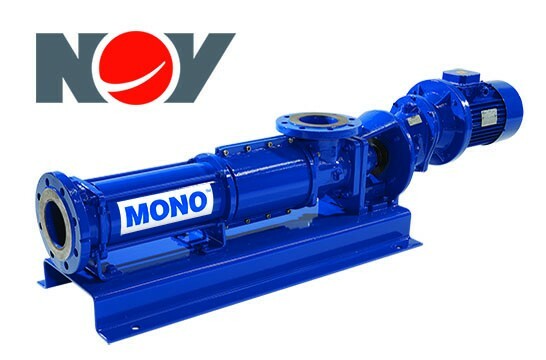 The Moyno™ and Mono™ brands are globally recognized in these industries as market leads in the design, manufacture and supply of progressing cavity (PC) pumps. 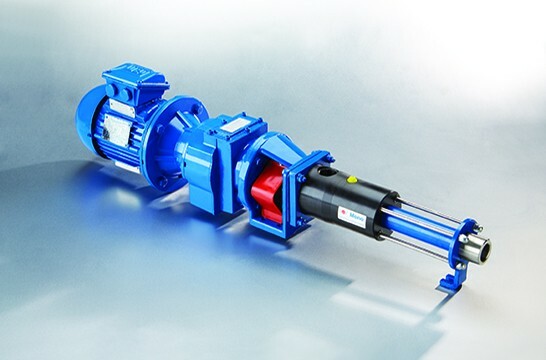 The pump ranges are complemented by additional product lines including grinders, screens, Chemineer™ mixers and complete packaged systems. Learn about our Chopper Hopper™ through our new animation.